Lee Electrical Construction, Inc. has provided Directional Drilling service for our clientele for almost two decades. 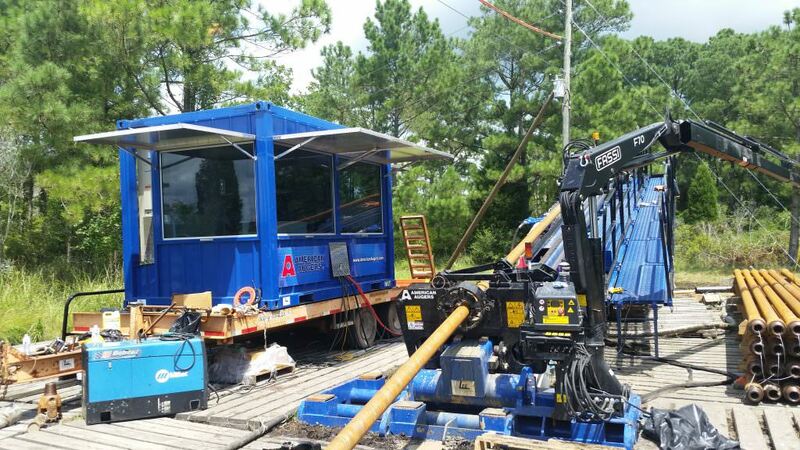 With our experience in directional drilling, we have provided excellent service and knowledge for cable replacement, overhead and underground conversion. Lee provides excellent installation guidelines that serve as the backbone of our service. Successful installation requires well-trained and experienced operators as well as knowledgeable supervisors who practice all safety aspects for quality reassurance to our customers, pedestrians, and our employees. To provide excellent service and guidance, Lee has top of the line equipment designed to be highly portable and to operate efficiently in specific lengths and diameters that may be required. Jobs we have performed range in length from 30 – 3,800 feet while pulling pipe that ranges from 1 – 36 inches in diameter.